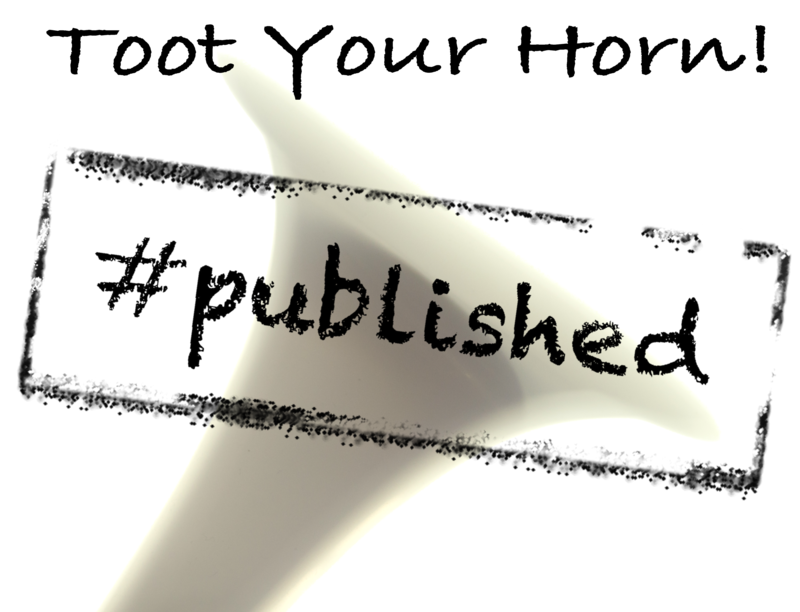 Category Archives: Toot Your Horn! Posted by Erlina Vasconcellos in Toot Your Horn! SCBWI members’ publishing news is something to celebrate here at Kite Tales! Check out whose book is coming to a platform near you or around the world. Horn-tooting and digital hi-fives welcome in the comments! 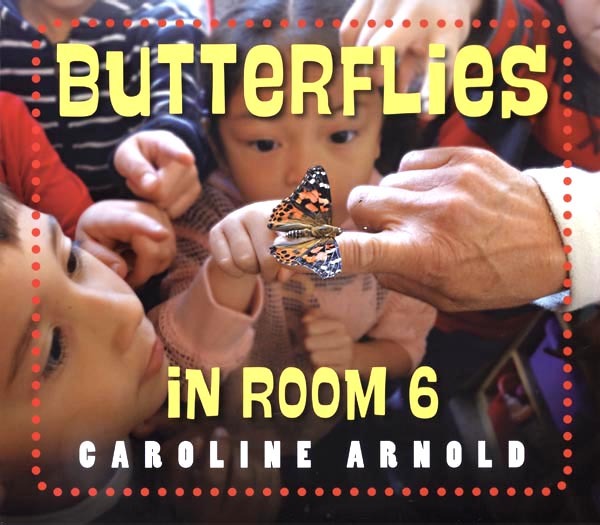 Butterflies in Room 6, by Caroline Arnold, photographs by Caroline Arnold, Charlesbridge Publishing, ages 5-9, nonfiction, ISBN: 978-1-58089-894-2, released 05/12/2019. Posted by Sarah Parker-Lee, Managing Editor in Toot Your Horn! Hanukkah Hamster, by Michelle Markel, illustrated by Andre Colin, Sleeping Bear, ages 5 – 7, Picture Book, ISBN: 978-1-58536-399-5, released 09/15/2018. It’s Black Friday! Don’t forget that you can purchase books today, and small business Saturday, and cyber Monday! Here are some members whose books have recently become available! Lint Boy, by Aileen Leijten, Clarion, ages 8-12, Graphic Novel, ISBN: 978-00544-52860-4, released 06/27/2017. SCBWI members’ publishing news is something to celebrate here at Kite Tales. Check out whose book is coming to a platform near you! Leave a digital high-five in the comments! Sleepy Toes, by Kelli McNeil, illustrated by Cori Doerrfeld, Scholastic, ages 0-5, Board Book, ISBN: 978-133-803-07-23, released 3/1/17. SCBWI members’ publishing news is something to celebrate here at Kite Tales! Check out whose book is coming to a platform near you or around the world. Horn-tooting ad digital hi-fives welcome in the comments! Hatching Chicks in Room 6, by Caroline Arnold, illustrated by Caroline Arnold, Charlesbridge, ages 3-7, Nonfiction, ISBN: 978-1-58089-735-8, released 01/10/17. The Sundown Kid – A Southwestern Shabbat, by Barbara Bietz, illustrated by John Kanzler, August House, ages 5-8, Picture book, ISBN: 978-1-93-916094-2, released 01/07/17. Living Fossils: Clues to the Past, by Caroline Arnold, illustrated by Andrew Plant, Charlesbridge, ages 7-10, Picturebook Nonfiction, ISBN: 978-1-58089-691-7, released 06/02/2016. A Charmed Life / Una Vida con Suerte, by Gladys E. Barbieri, illustrated by Lisa Fields, Arte Público Press, ages 4-8, bilingual picture book, ISBN: 978-1-55885-827-5, released 05/30/2016.